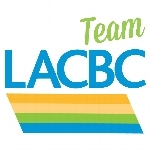 Help Team LACBC raise money! As part of Team LACBC, riders raise funds to support safer biking in LA and climate sustainability. While Climate Ride California Coast is our most ridden event, Team LACBC is also sending squads other Climate Ride events this year. 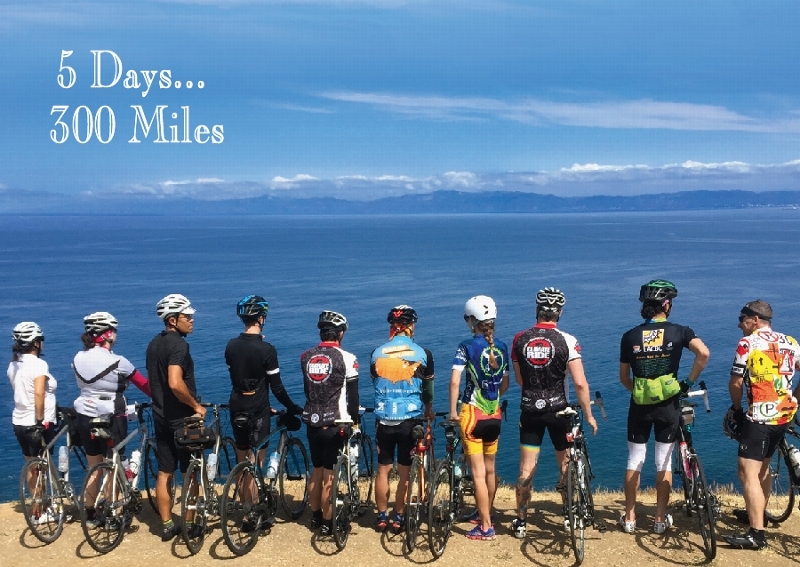 2019 marks the 7th year of Team LACBC’s participation in Climate Ride. Our 2018 team raised over $140,000 for a better environment and safer biking in LA! Team LACBC first formed in 2012, and has become legendary for being the most spirited and the successful fundraising team on the ride!